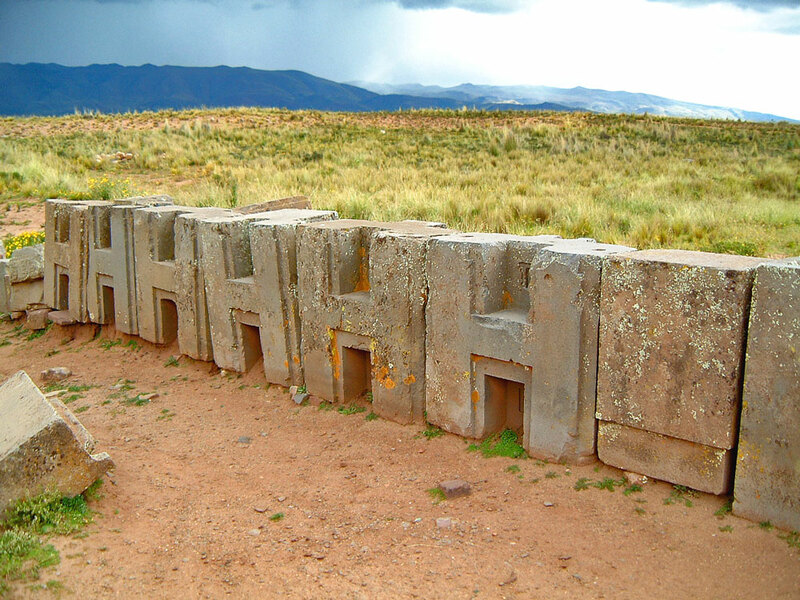 These mysterious blocks of stone have sparked many theories. Some say they must have been set in moulds, others say they must have been carved with computer guided lasers, some say they were part of an alien base. Certainly, they don’t appear to belong on the remote plains of the Andean mountains.